We must understand God owns all, we are just stewards. The parable of the talent in Matthew chapter 25 reveals this to us. Everything you own comes from God and it is out of His benevolence that you partake of these earthly goods. Since God owns it all we should be mindful of how we handle the blessings He gives us. Real wealth is measured by your net worth not by your realized income. For the purpose of creating wealth your income doesn’t matter much, but your spending habit does. 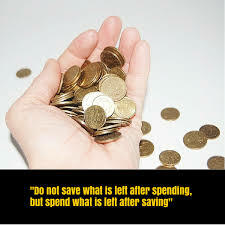 Therefore you need wise and prudent spending habits. The implication is that some of us need to review and change our current spending habits, for instance some people are unemployed yet they spend a lot of money buying recharge cards for phone calls; while some will need to improve on their spending habits as they currently over spend, beyond what they earn. A budget is a plan on how to spend the money available over a period of time. In putting together a budget you must differentiate between your needs and your wants. Your needs are necessities e.g. food, clothing and shelter; you cannot do without them. On the other hand wants are not essentials and so you can do without them or defer to a later time in order to make the most of your money today. Many times wants get in the way of saving, for instance acquiring the latest jewelry or shoes instead of saving for your rent! In putting together a budget your needs are more important than wants. You plan for now – what you need to spend now and what is needed in the future. In other words in a carefully developed plan a portion of current income is to be set aside for the future. It is the amounts set aside for the future that you save and invest. When making investments it is important you make enquiries first. A budget helps gain control of spending. You already decide what you want and how much you want to spend. 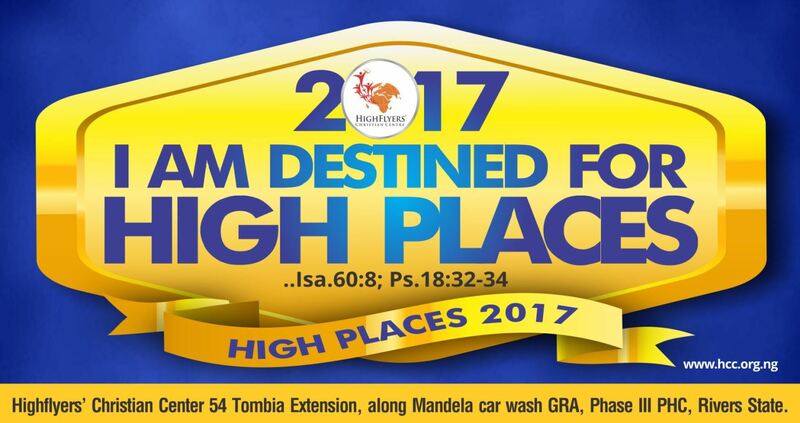 It encourages savings and investment, this consequently helps our stewardship. You need to keep an account of your spending. From the records you can determine the quality of your stewardship. Your spending reveals a lot about you. Waste is avoided when you keep records as you have the opportunity to review how you have spent your money in the past and make the necessary adjustments for the future. A few years ago I observed from our records that as a family we were spending too much on bank charges; as a family my husband and I each had current accounts. This led to the decision to maintain one current account and the other was changed to a premium saving account. We also cancelled all standing orders on the accounts as this also attracted charges. The point is when you keep records you have a credible basis to review your spending and thereby make the necessary adjustments that will lead to wealth creation rather than running a hyper consumption lifestyle. This answers the question why people have a problem planning? It is insights that bring about great heights! You will be surprised how a small insight on any issue of life can change your life for good. With the appropriate knowledge on handling of finances wisely and applying such knowledge, ordinary people can become wealthy individuals living well! Many people have difficulty in financial planning as a result of misconceptions about savings and investments. The book of Proverbs gives us a pictorial illustration which serves as an insight. The reason for this misconception is because people have mixed up “storing” or “saving” with hoarding. There is a world of difference between the two. 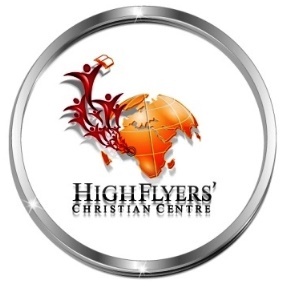 Storing is positioning yourself so that you are able to respond to a need. Ask yourself are my savings something I store as a steward of what God has given me? Hoarding is when keeping becomes your security. Something not to be shared but saved as a result of fear. This results in worshiping the goods instead of the giver of the goods. Again the answer to that is YES! God’s guarantee of provisions does not disqualify us from making wise investments. Neither does Jesus impending return excuse us from the requirement to exercise good stewardship. Jesus at one time in sending out His disciples on an assignment said “carry no script.” But when He was leaving His disciples after His earthly ministry He instructed“But now…take purse”. As a matter of fact when teaching on stewardship, Jesus in the parable of the ten talents as cited in the book of Luke, implied the least the unfaithful servant could have done was to invest the money in the bank if he could not trade with it! In conclusion, Personal financial planning is a process of planning, monitoring and reevaluation of financial plans. 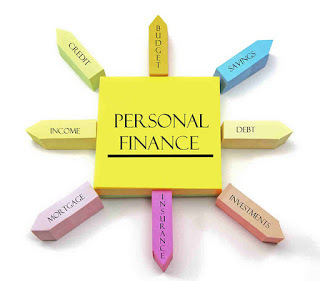 In short it is the administration of your personal finances. Proper administration of finances does not have to do with the amount BUT has to do with the HABIT you embrace in the handling of finances! You are a product of your financial habits and you will not have more than you already have without cultivating proper financial habits that encourage spending wisely and saving for future consumption.